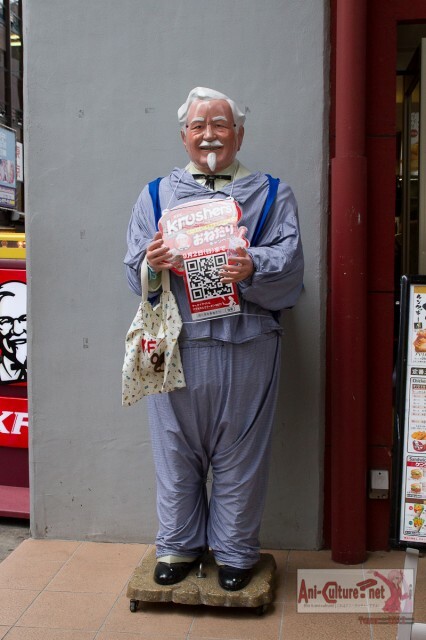 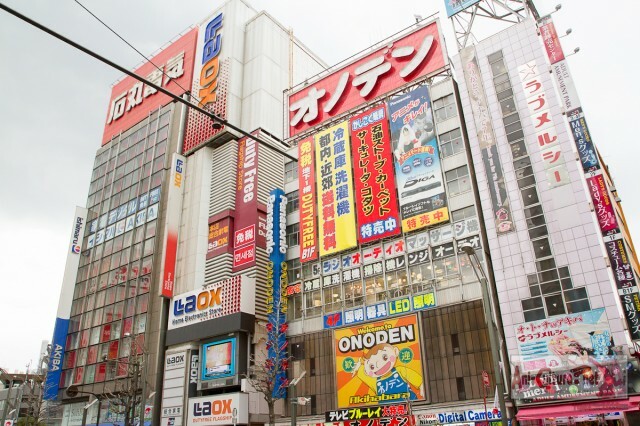 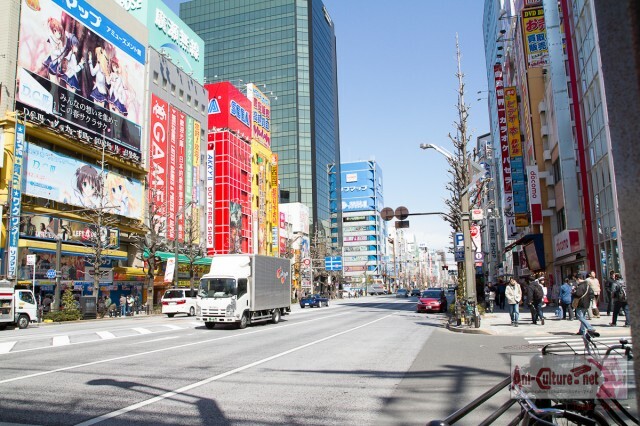 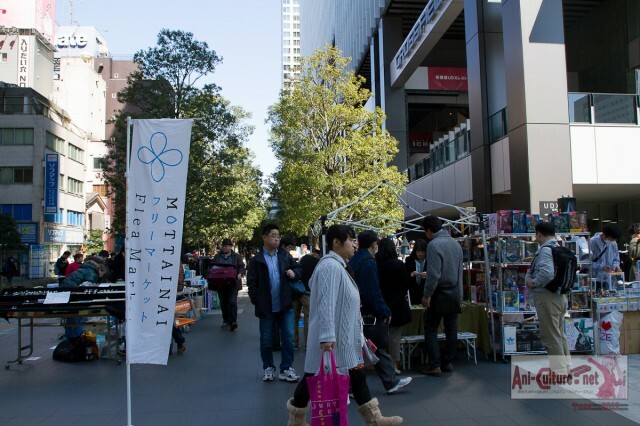 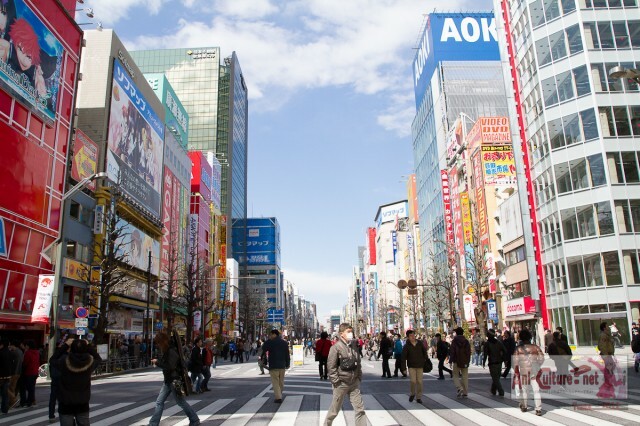 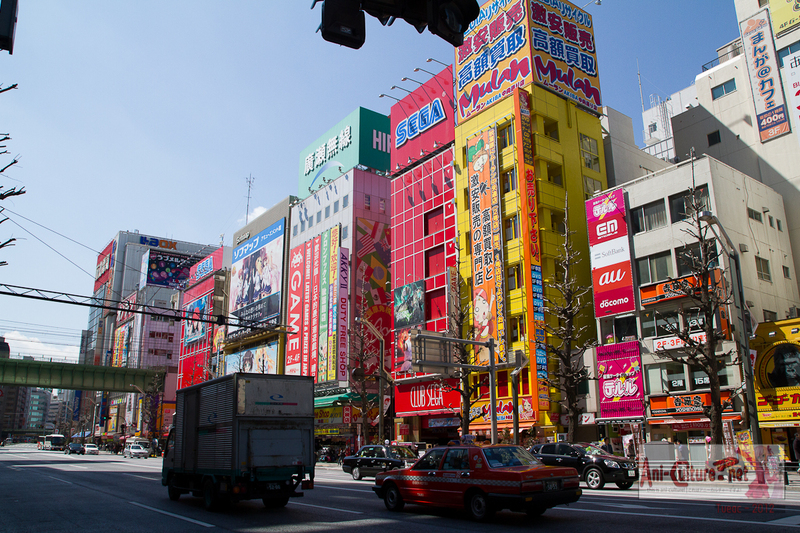 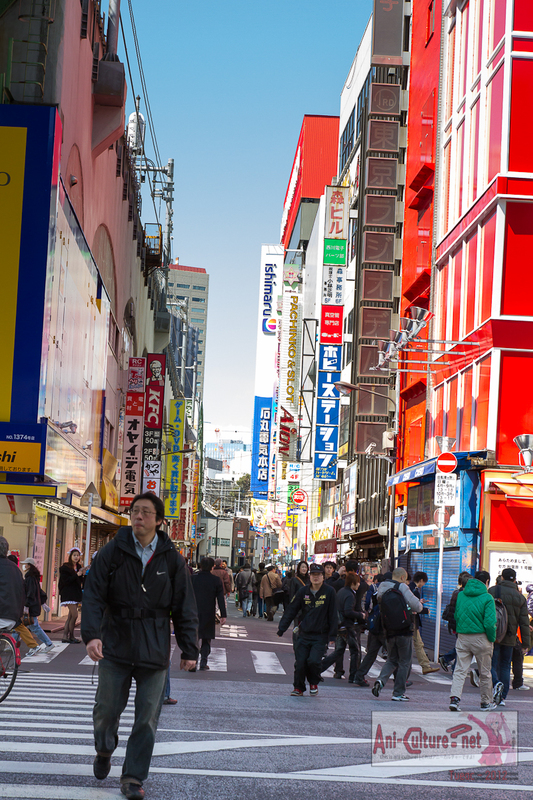 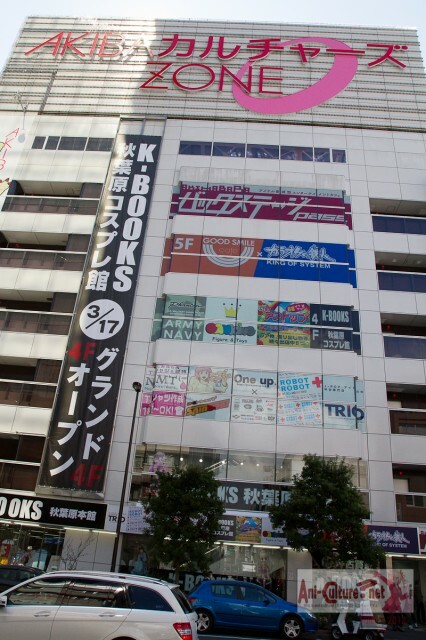 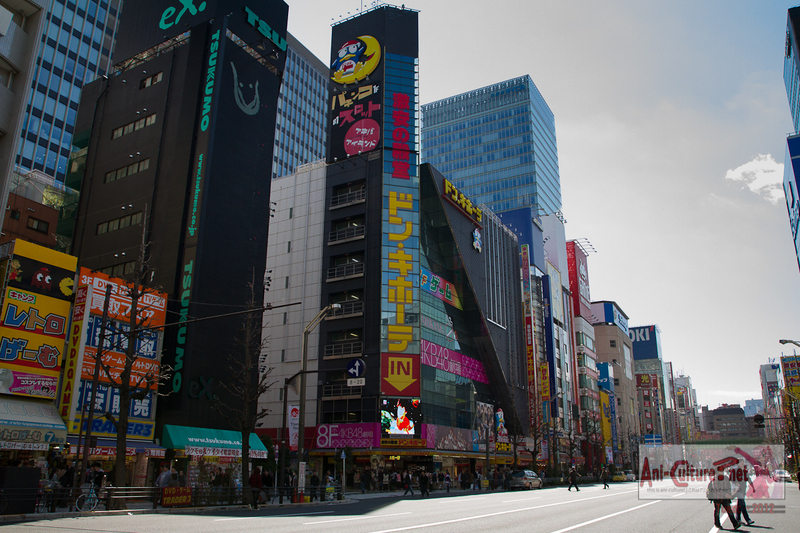 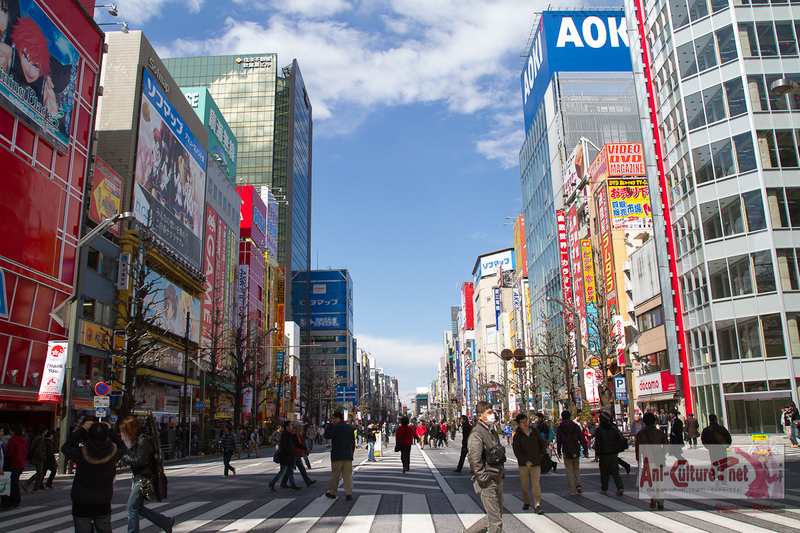 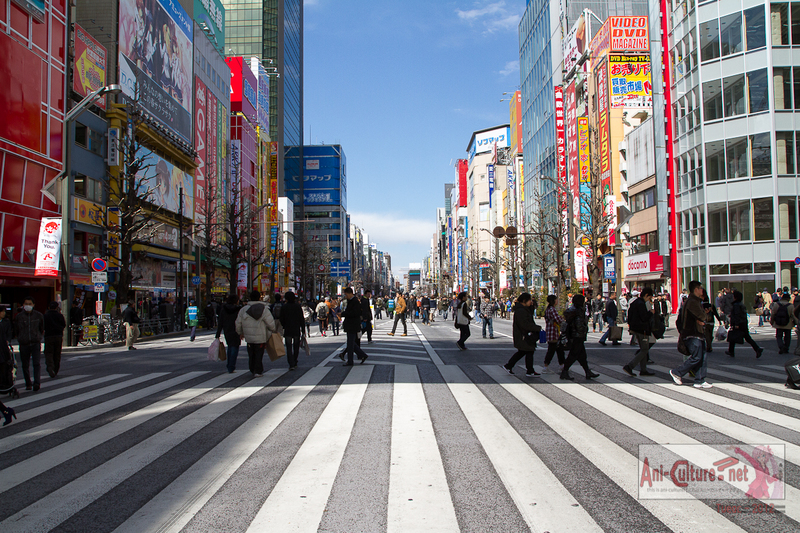 The famous AKB48 can be found the most in Akihabara, with their theater in Don Quijote building along Chou-dori and it’s Cafe and Shop at the Station just next to the Gundam Cafe. 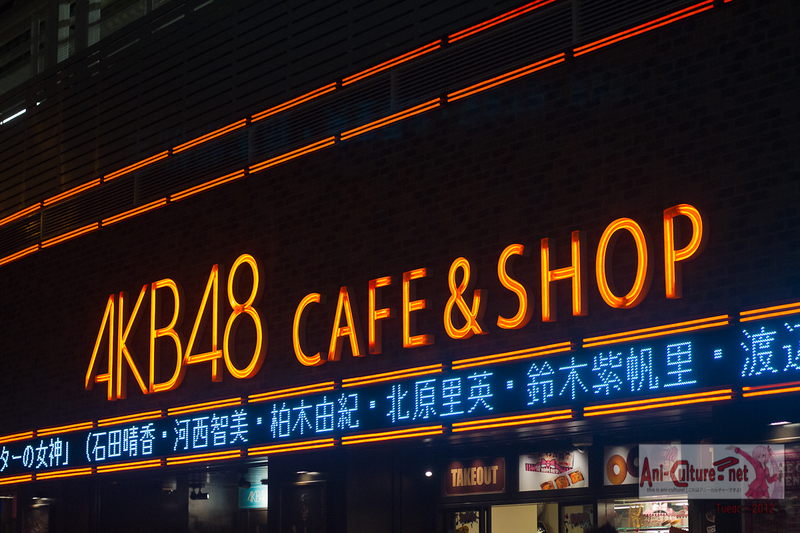 This is a new place for me, since I last visited more than 3 years ago, It’s now one of the must go place for visitors with GoodSmile Cafe and Tsunku’s Akihabara Backstage pass cafe on the 5th and 6th level respectively. 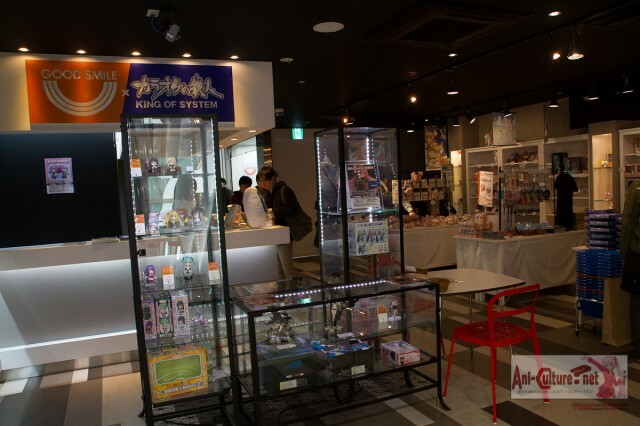 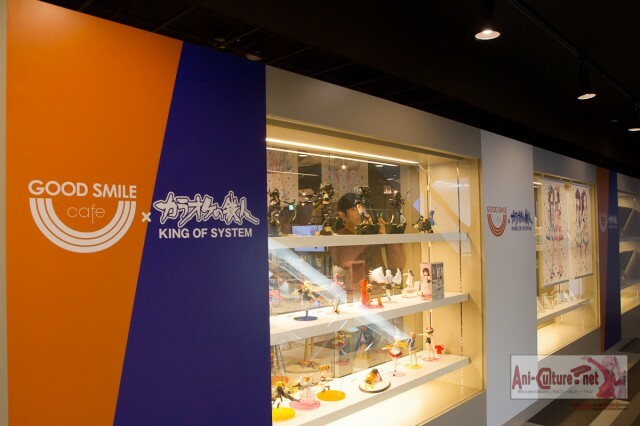 The Goodsmile Cafe comes also with a shop space for tourist to buy some omiyage for friends and family. 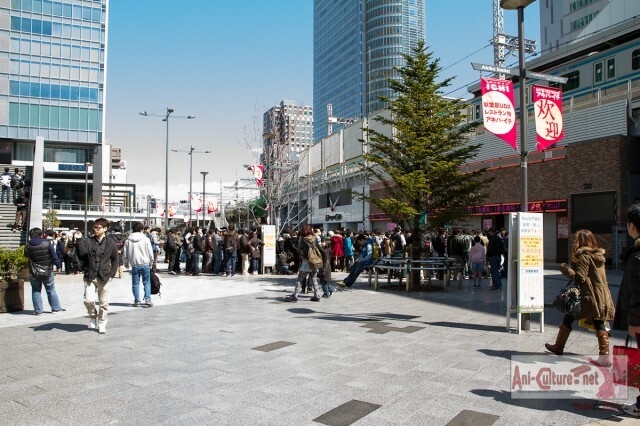 At this time, it’s currently offering Winter Miku Manju, sweets and nendoroids. 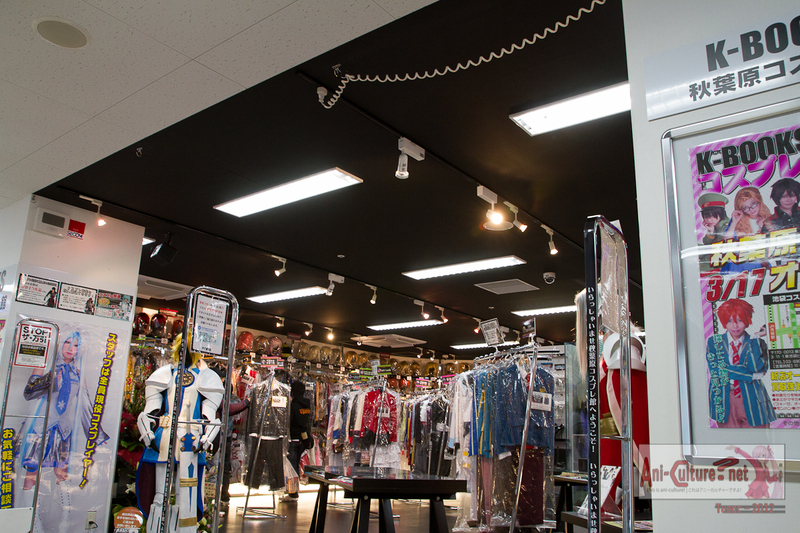 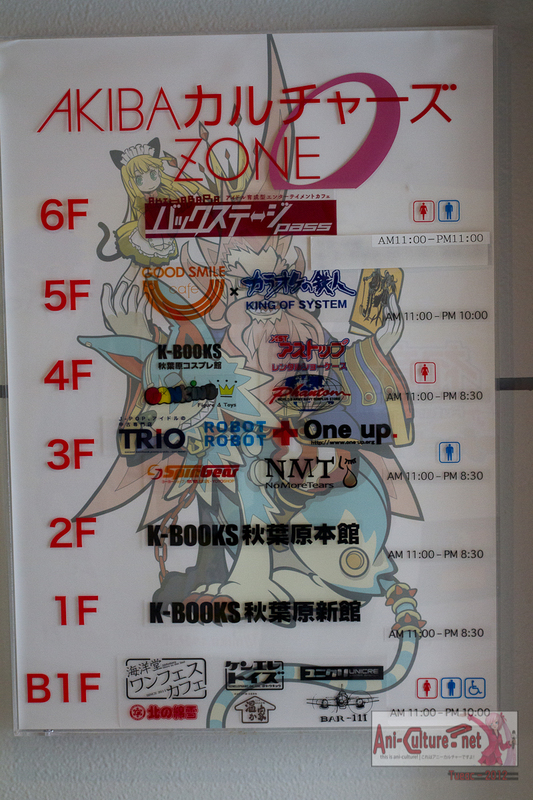 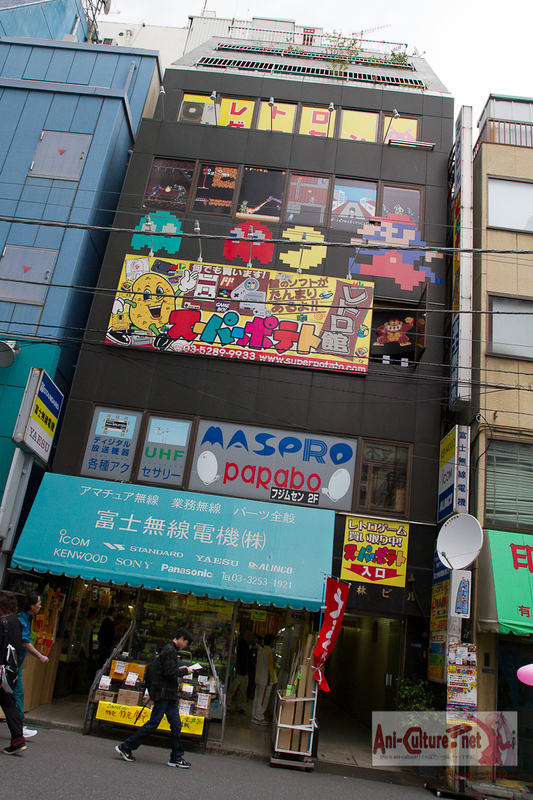 On the 4th level is a Cosplay shop operated by K-Books and the shop keepers themselves are very good at the craft! 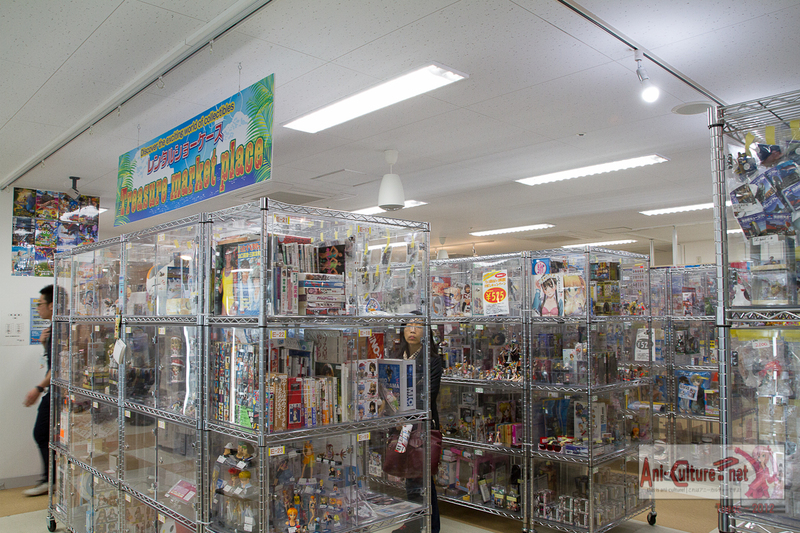 Also on the 4th level is the “box” Shop with almost 300 boxes, offering anything from rare collectibles to CDs to Photos and etc. 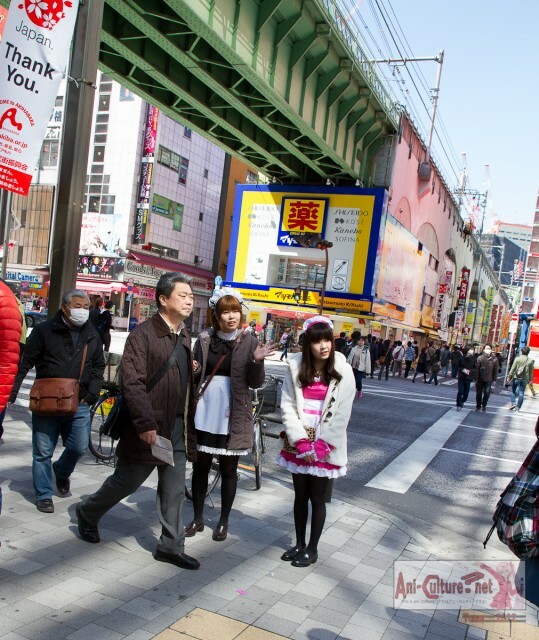 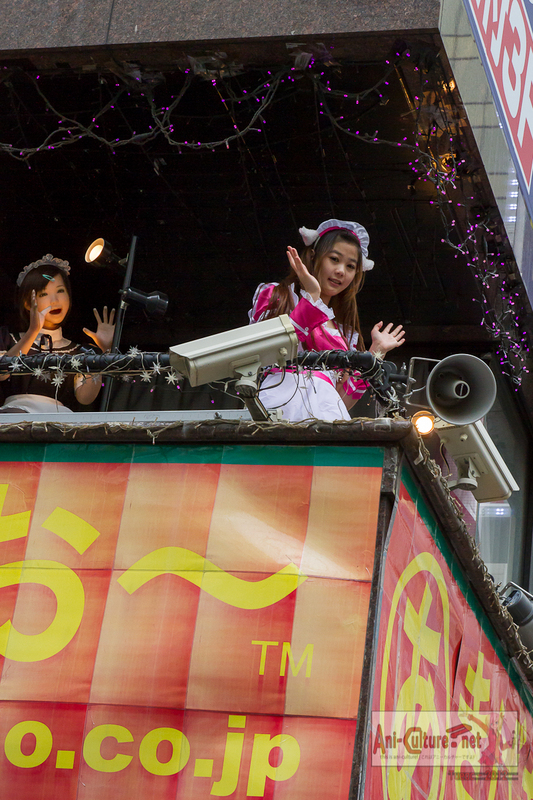 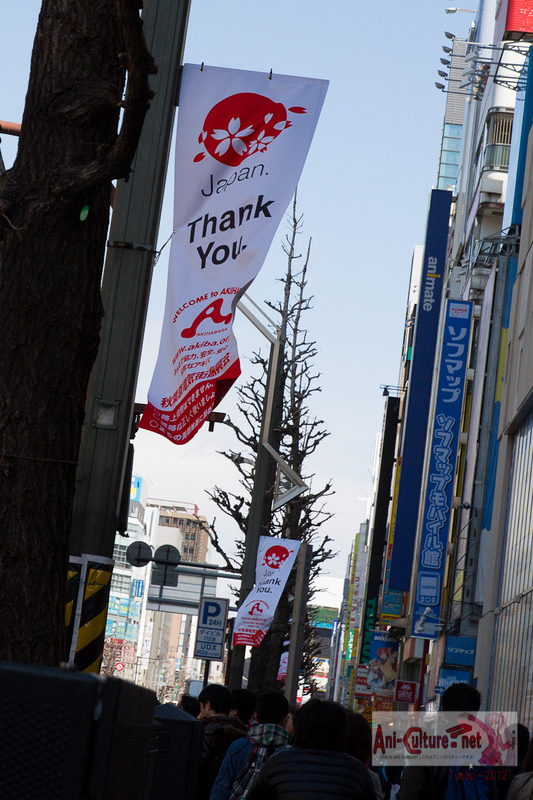 How can I miss out the Kawaii meidos on the streets~ It seems there is now a service that they can be your Girlfriend and walk with you down Akihabara for an hour at a small fee. 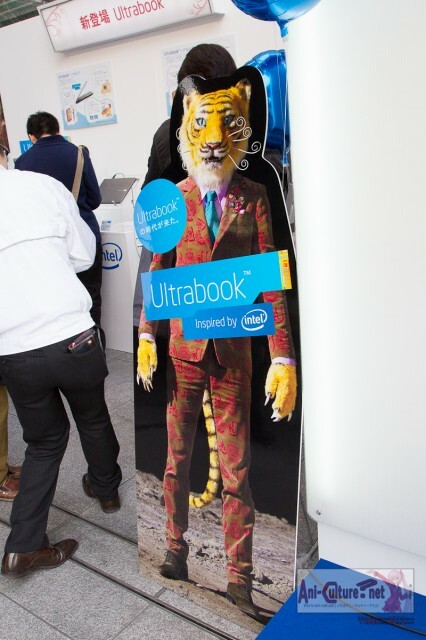 Lastly, I just cannot forget this character… Intel’s Tora… lol It’s their mascot for their push of Ultrabook. 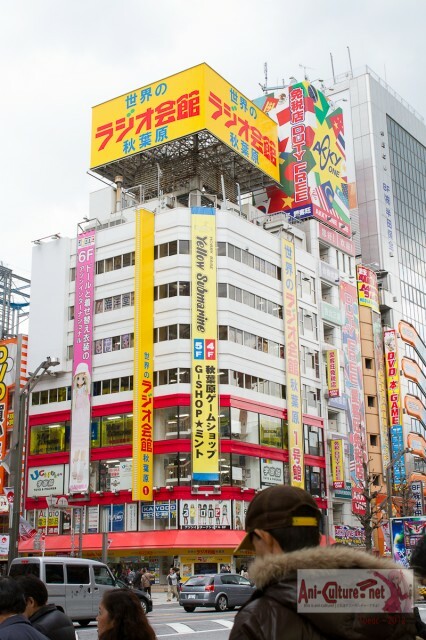 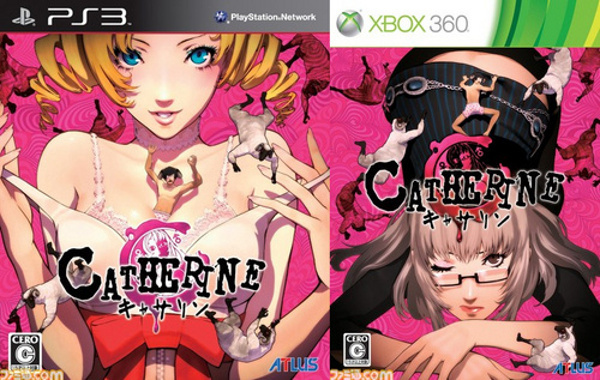 I love Japanese Advertisements!! 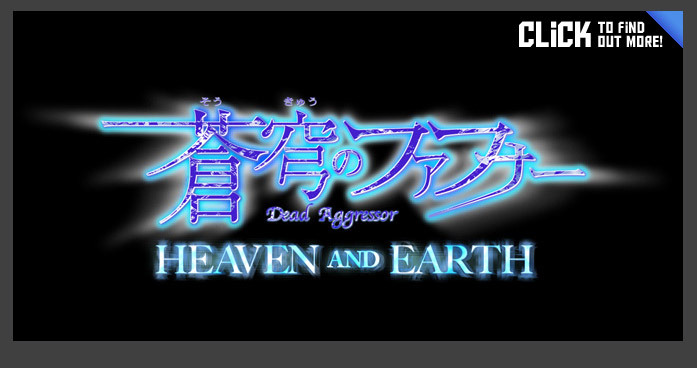 PreviousSEA☆A: For 2 Animated Projects! 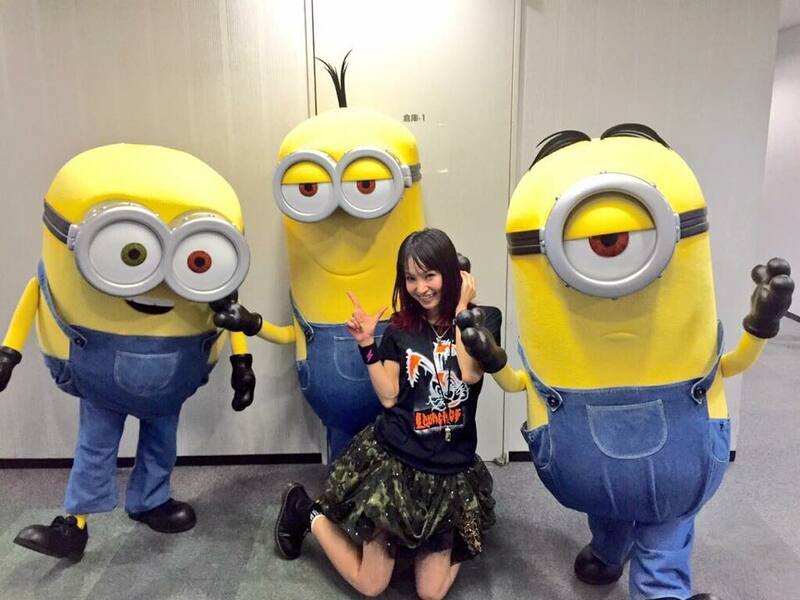 Rock’n’Roll LiSA dubbing for upcoming Minions movie!